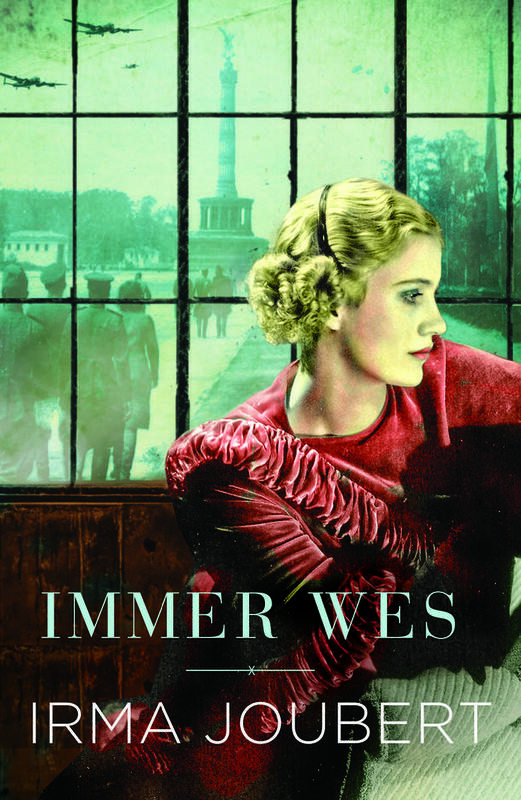 Dark Traces, Lapa Publisher’s first novel to have won a Kirkus Star, is about to be translated into Turkish! 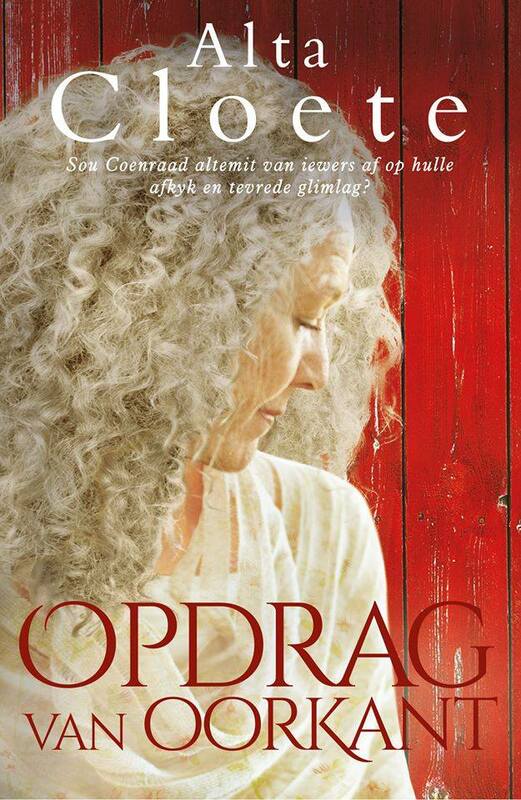 Both the English and the Afrikaans (Donker Spoor) titles were written by Martin Steyn. 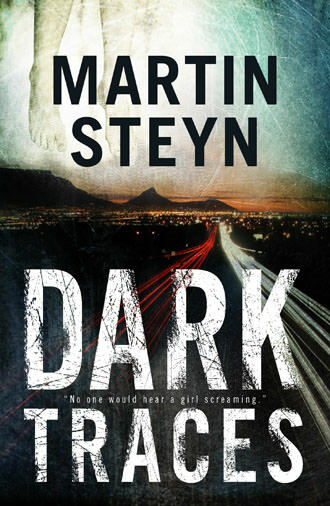 Dark Traces is the English translation of Martin Steyn’s first suspense novel, Donker Spoor. When a child is murdered, it always seems as if a light has been extinguished in a parent’s eyes. They find her decomposing body in the veld. A teenager. She was raped and tortured for days. She was hanged. She wasn’t the first. The South African Police Service’s Warrant Officer Jan Magson, estranged from his son and still grieving for his wife, is assigned to the case. He has to look the mothers and fathers in the eye. He has to answer their questions. And he can’t. Headlines question the police’s ability to protect the community from this evil. A newspaper prints a mother’s heart-wrenching letter to the killer. A father offers a substantial reward. And every time another lead reaches a dead end, Magson finds himself looking down at another dead girl. Winner of the 2015 ATKV Prize for Suspense Fiction, Martin Steyn’s Dark Traces deals with two sides of homicide: sadistic murder and euthanasia: killing for pleasure and killing for love. Inskrywings is oop vir LAPA se 2019 jeugromankompetisie! 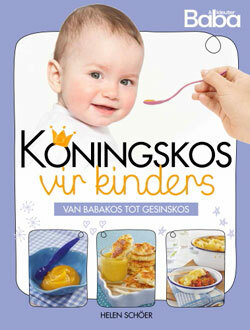 Waar het Afrikaans begin? Wie het eerste Afrikaans gepraat? Was die Kaap regtig Hollands? 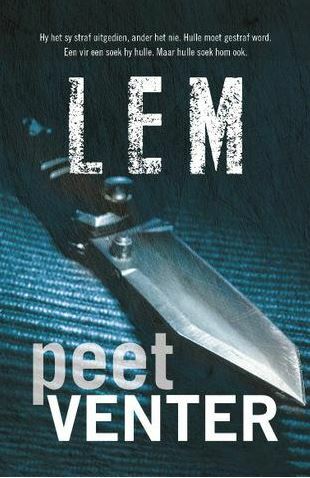 Dié boek verklaar als!